This Disney story featuring a lively but kind Apatosaurus may not have magical princesses or fairy-god mothers, but it doesn't lack in humor or heart. 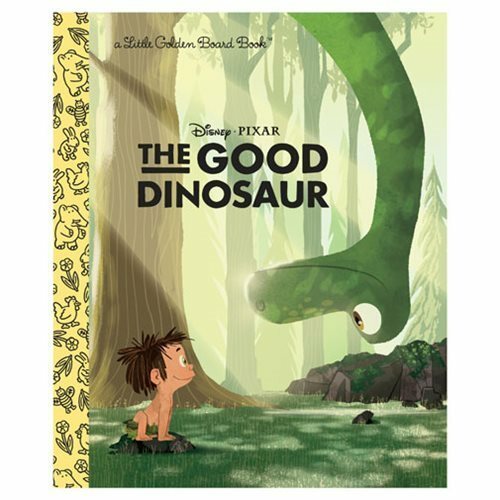 This The Good Dinosaur Little Golden Book tells the story of Arlo, a kind dinosaur and his adventures with an unlikely companion, a human boy! This 24-page book tells the story through beautiful illustrations and sweet and simple text that makes accessible for children and adults alike.